In all of nature, nothing comes closer to your skin’s own natural oil than the amazing jojoba. Because of this, jojoba oil is not only an incredibly effective moisturizer – rich in fatty acids, antioxidants and sterols, but it also is able to help regulate oil production, no matter what kind of skin – dry or oily – you have. 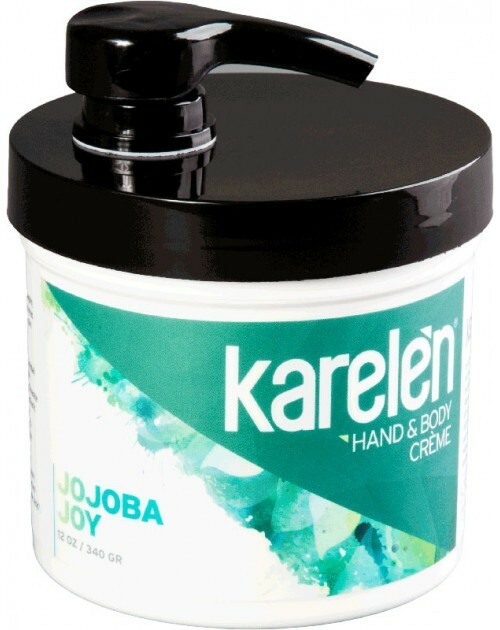 Karelèn Jojoba Joy Hand & Body Crème gives your skin exactly what it needs to stay soft, healthy and ever so happy!